UPDATE: HACKAYDAY featured StickPi! So honored! 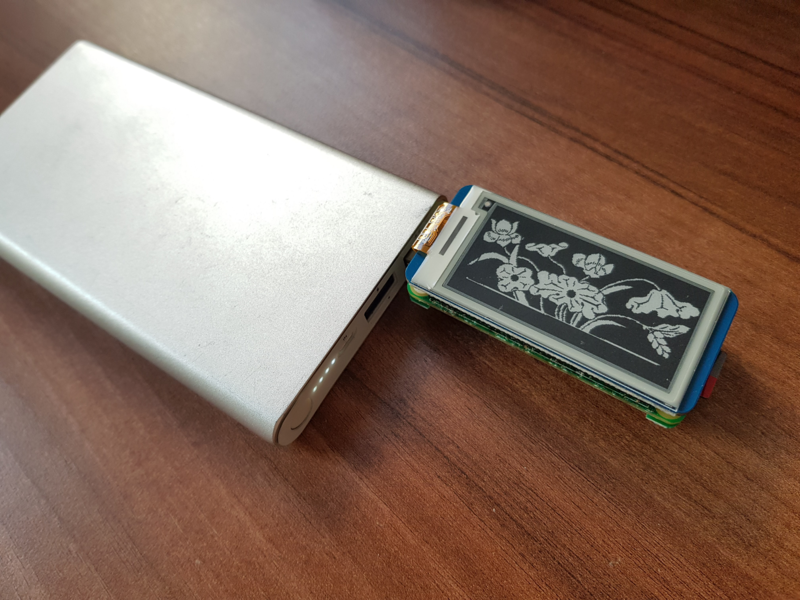 I always wanted to have a sturdy and rigid Raspberry Pi that is mobile and as small as possible. 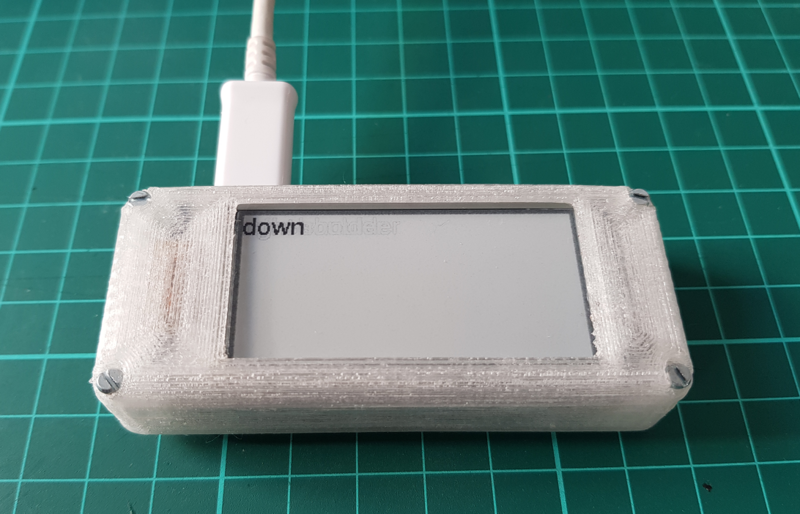 Recently I designed a Raspberry Pi 3 plus 5 inch display, built-in keyboard and a battery / charging circuit. It’s nice as it’s about a DIN A5 paper sheet. Then I came along these USB boards that you can pogo-pin to your Pi Zero which is similar in design to what the guy at NODE did. Once you have this kind of display, you learn that the physical interaction with the machine is one way: consumption. And immediately, you think that it would be nice to have interaction methods to select a WIFI or shut down the machine or select operation modes, etc. 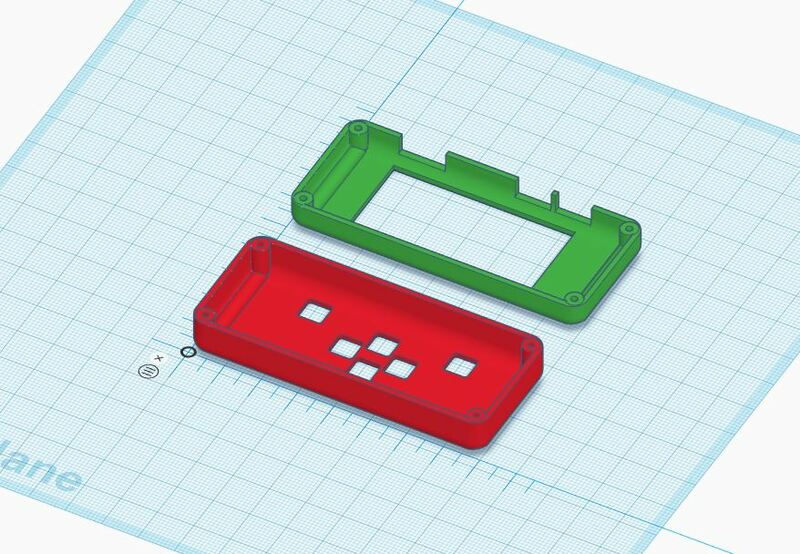 I may venture into actually designing (EAGLE files) and ordering PCBs for the button to make the whole thing more “defined” and better fitting the case. Oculus Rift DK2 on a Raspberry Pi3: towards untethered VR. This entry was posted in 3d print, raspberry pi, StickPi on 1. June 2018 by ramin assadollahi. Hello, thank you for the very interesting and well presented post. Seeing enough detail to reproduce a similar object is very refreshing; I commend you on the openness. Do you mind me asking what sort of content you hope to display? Weather station type readout of temp/hum/pressure/aqi/etc seems pretty ripe in my mind. Simply a delightful form factor for a compact linux based testbed for displaying slow changing data. I actually display the current Wifi the StickPi is logged in, can display more stats about the computer and allow for shutting down the system gracefully by selecting a menu item. Yeah, mostly I wanted to display IP address, fress space on SD card, etc. But yeah I’m also thinking about using it as a wheather station or calendar display. 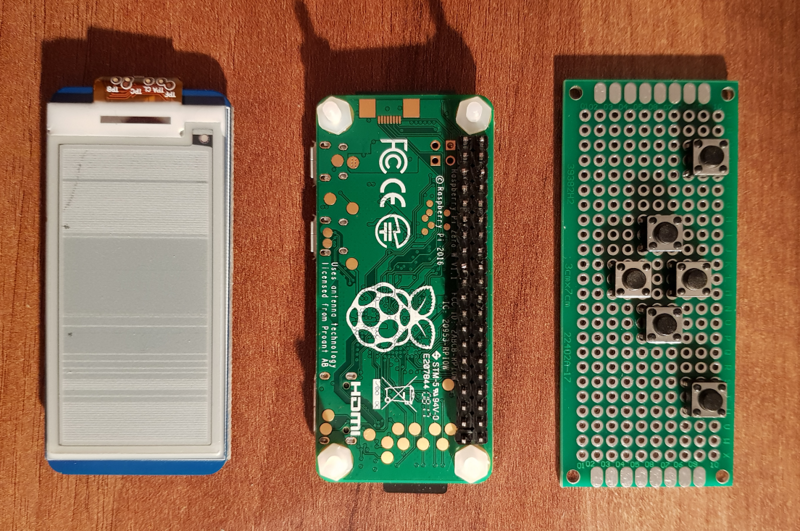 Here’s what I use my Pi’s for: http://evidentlyblog.blogspot.com/2017/08/fig-time-2017.html … having a display and buttons could really streamline the management of the devices, any chance you’d sell one (or two)? 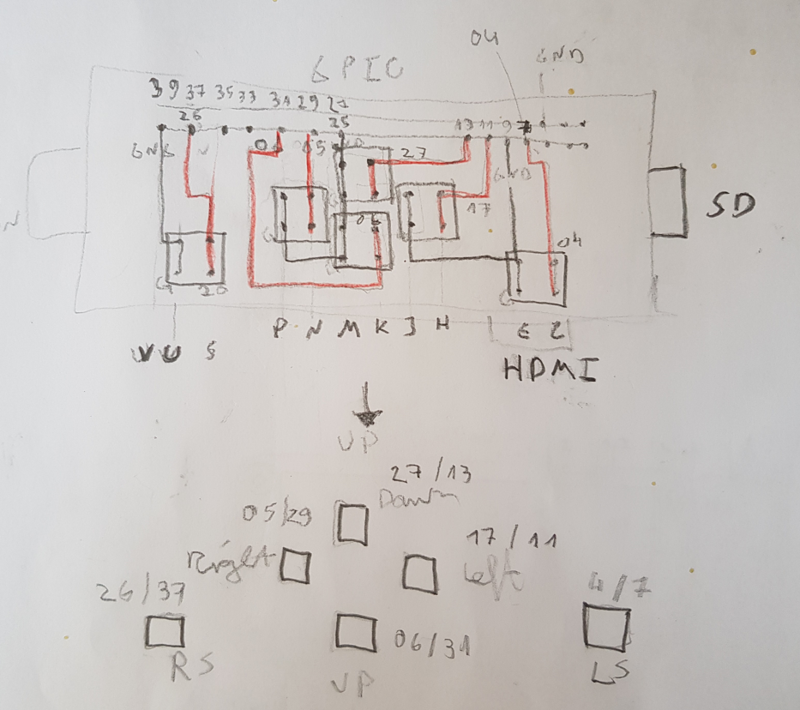 I’m actually thinking about designing a real PCB for the keys and produce a couple of such boards. Would you be able to solder the buttons by yourself? Really nice project, btw. will write you an email. Cool project, very nice and simple design! What’s the overall dimensions of the unit after assembled? Hi there, cool project! I would like first dibs on buying a StickPi PCB from ya when ya get em. I’d like to use it to design an interface for my PwnPi to select scripts and status and what not. yeah, it’s really nice for implementing a little menu. I start scripts from that interface via python OS calls. Oh, and throw in one of those sweet cases too please. I’d love to refine the case a bit more. But the current version is here: https://www.thingiverse.com/thing:2941465 you can download and print yourself or order a print from the site. I use the same USB board, so if you can design case to fit that as well that would be really cool. Sorry, what kind of USB board are you talking about? 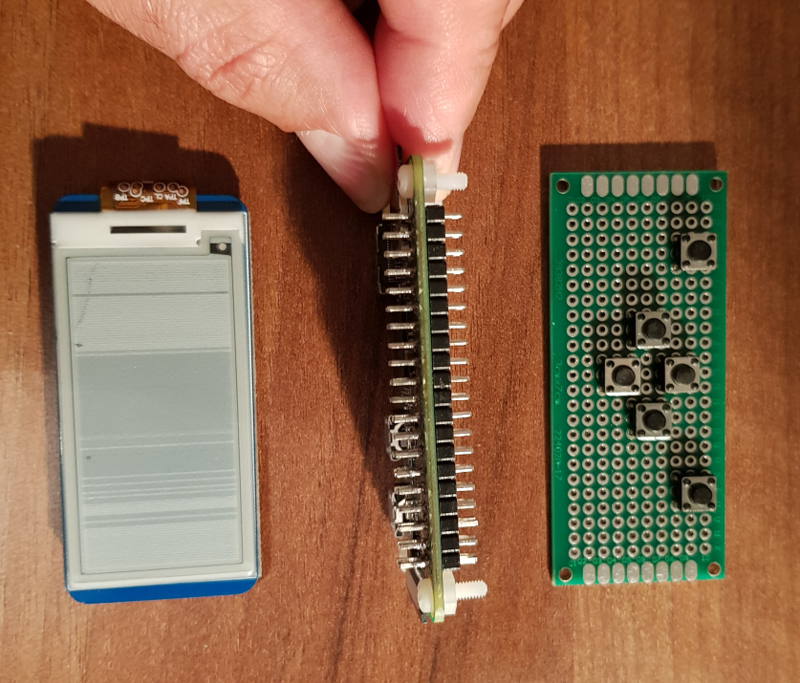 This is two boards connected to the GPIO. 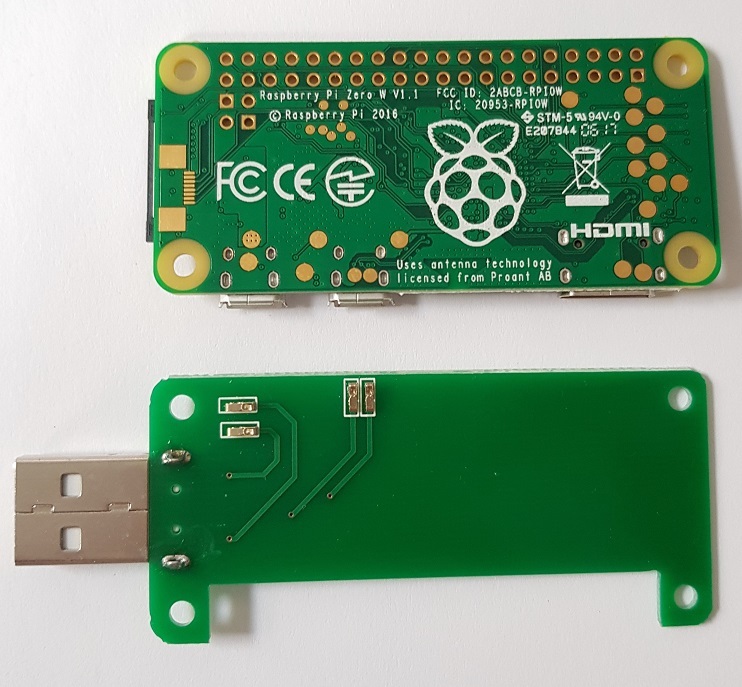 I want to sandwich the USB addon board with the StickPi pcb and waveshare. It’s all good man, I appreciate you open sourcing the design so I can edit it as needed to make it work. Will def make a big difference in the functionality… will be awesome to pick payloads and see feedback. Have some other ideas too… Thanks!